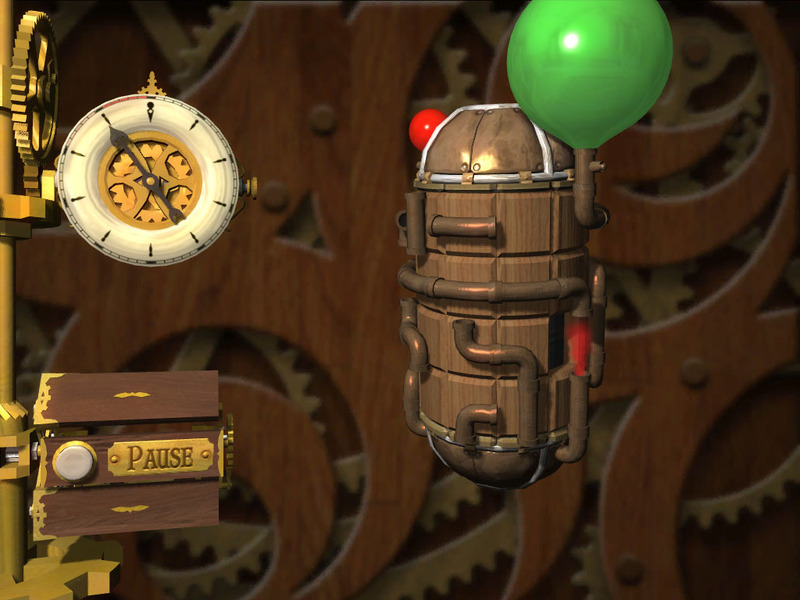 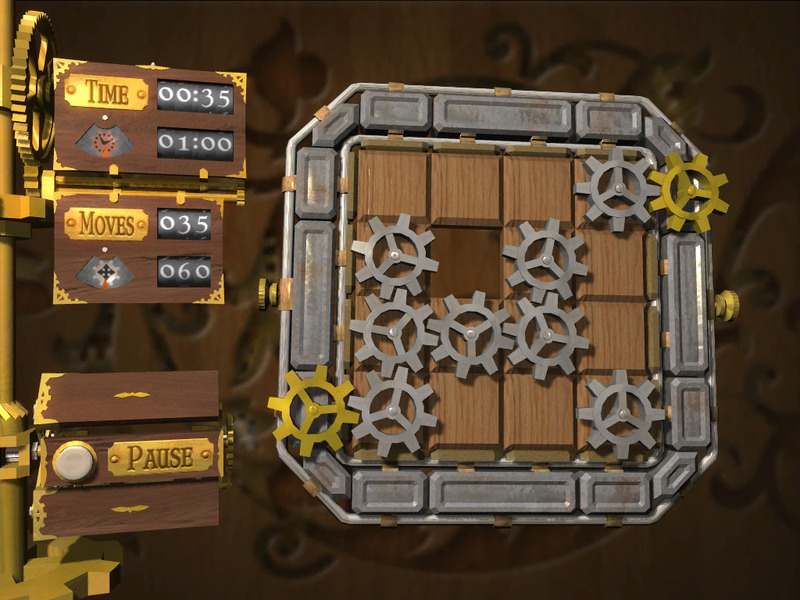 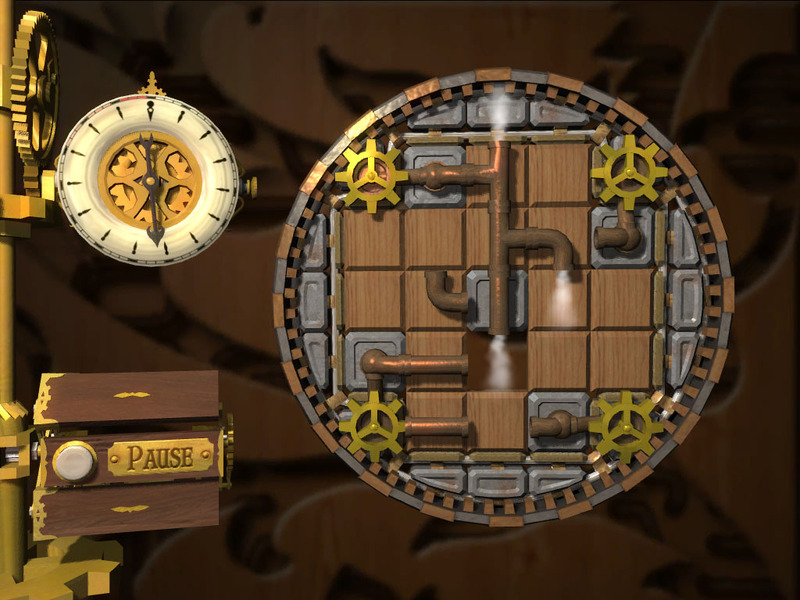 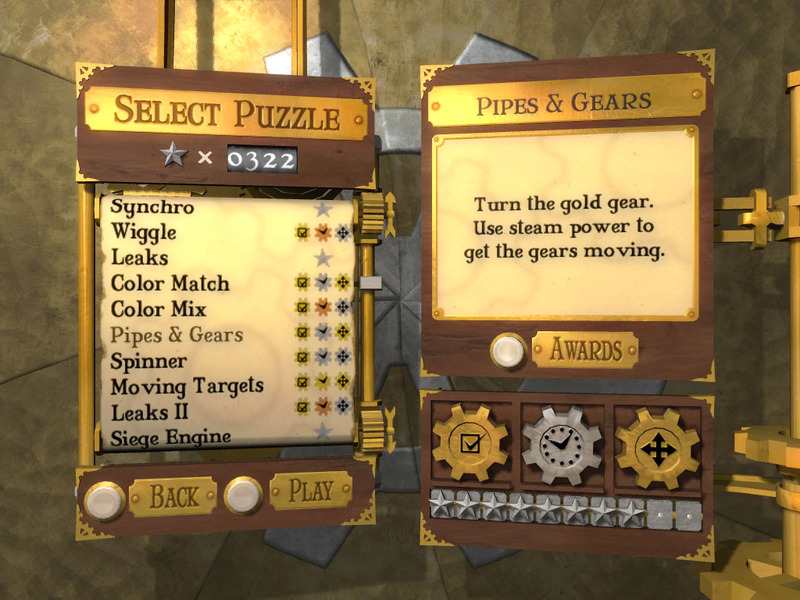 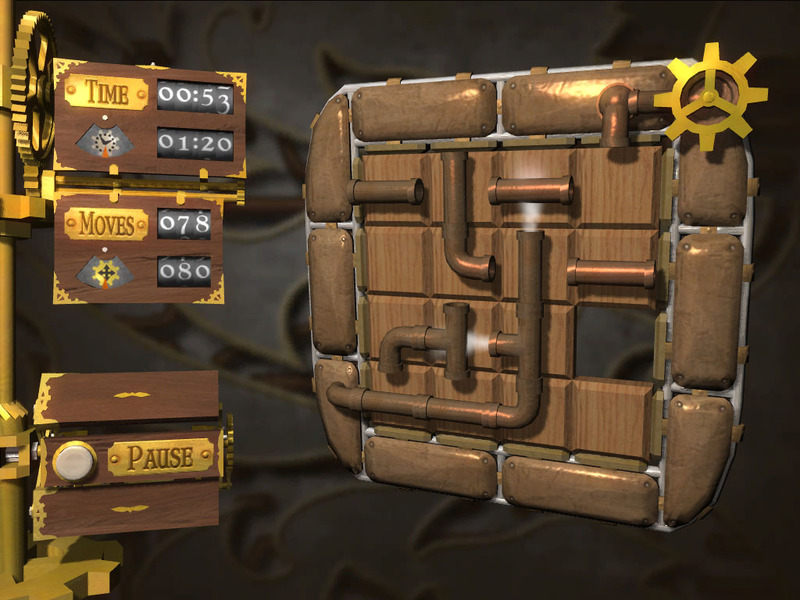 Cogs is an award-winning puzzle game for the PC, iPhone, iPad, Mac, Android and netbook. 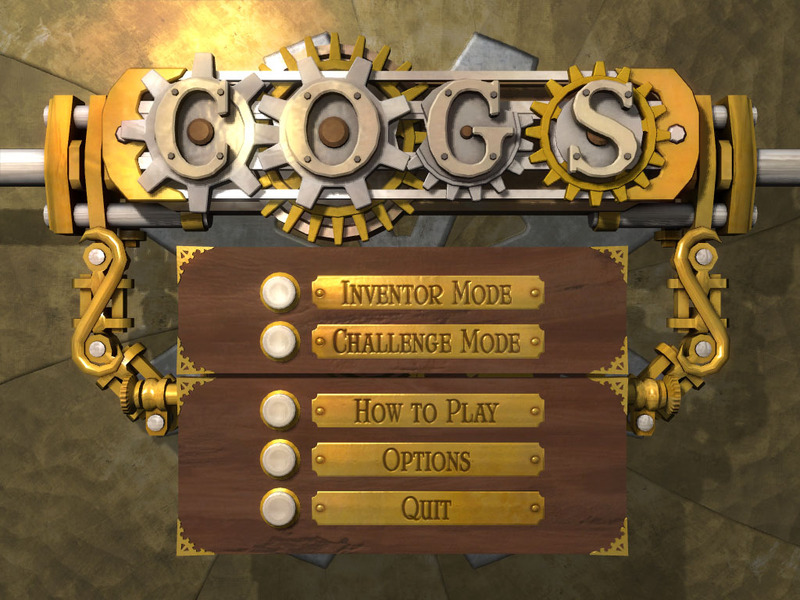 Immersed in a steampunk world with stunning visual design, Cogs players build an incredible variety of machines from sliding tiles. 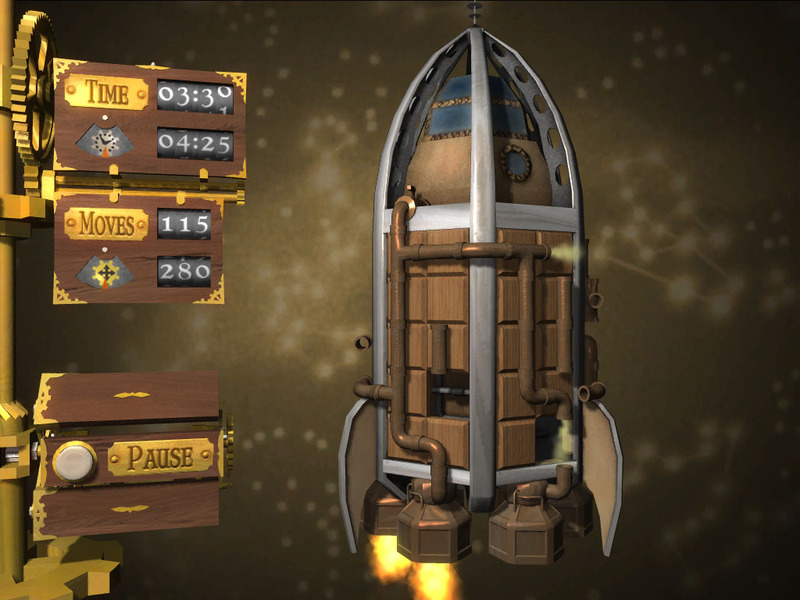 With 50 unique levels and three gameplay modes, we've packed in hours of entertaining, addictive fun. 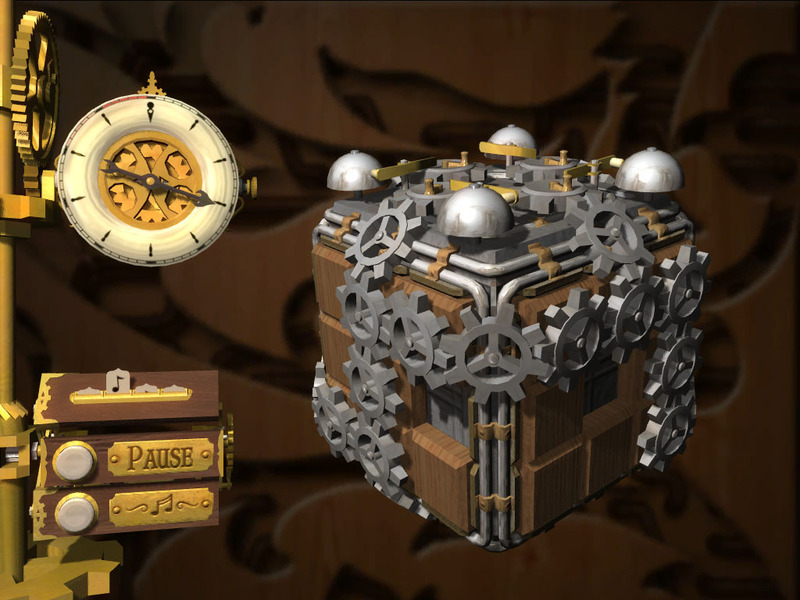 For more news, check out our blog, or take a peek at the latest Buzz.